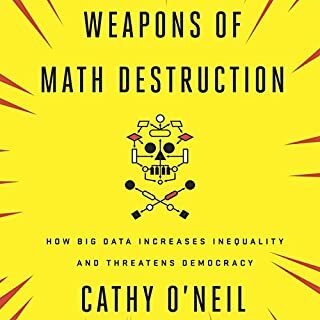 A valuable overview of the impact of our obsession with trying to predict the future through quantification. 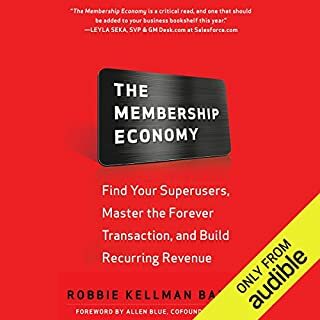 Citing examples ranging from Netflix to Adobe to weight Watchers, the author provides insights into the compelling reasons we engage and stay with (or leave) member- and subscription-based relationships. For anyone contemplating the start or pivot of an organization of any kind, there are dozens of ideas and examples presented for consideration. I particularly like that she offers direct contact and intend to follow-up. 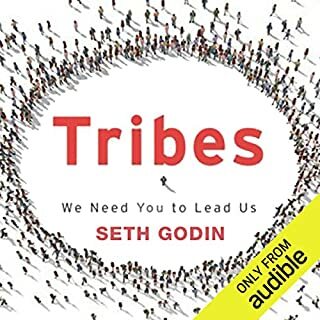 This book is now in my top 10 recommended reads I provide when speaking to fellow entrepreneurs. An intense recounting of an intense life in a profession where obsession is nearly a pre-requisite for success. The structure of the two-person narrative gives this memoir depth. An exploration of the meaning (impact) of family, a life of demanding work with passion, the drive to live and where our choices take us. 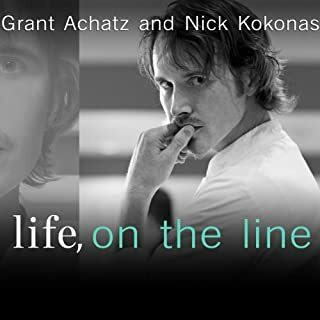 This is a wide-ranging story of identity - finding your true North - with the added benefit of sharing the pursuit of a life in the kitchen. 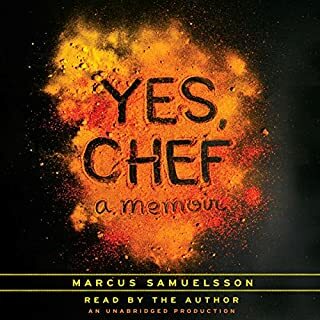 Chef Marcus does not blink when revealing the choices he made that had impact not only for him but others in his life. His narration was a powerful, authentic touch. 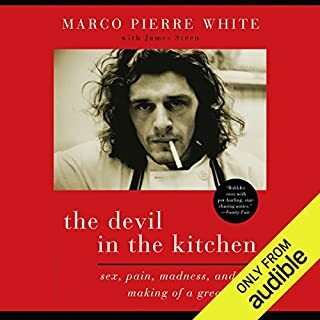 In The Devil in the Kitchen, White tells the story behind his ascent from working-class roots to culinary greatness, leaving no dish unserved as he relays raucous and revealing tales featuring some of the biggest names in the food world and beyond, including: Mario Batali, Gordon Ramsay, Albert Roux, Raymond Blanc, Michael Caine, Damien Hirst, and even Prince Charles. A chef / restaurateur must. A well-told series of reminiscences that build a well-rounded picture of a life. The narrator is one of the best - he brought the stories to life with a lively reading of conversations and emotion appropriate to the scene. This book may have been written in 2008 but the message has been borne out in countless examples since. I went back to experience it for inspiration and found it. If you are seeking to make a difference and make tomorrow better, the messages in this book are a great first step.